Football and simulation are two things that I couldn’t resist from a mobile game. I don’t know how many times I fail myself from resisting temptation to play games that are coming from this genre. However, I always try to be as neutral as possible when doing review for a game from this genre. It’s hard though, if I’m being honest. This next game, is coming from the developer that have renowned for creating multiple amazing football simulation games. 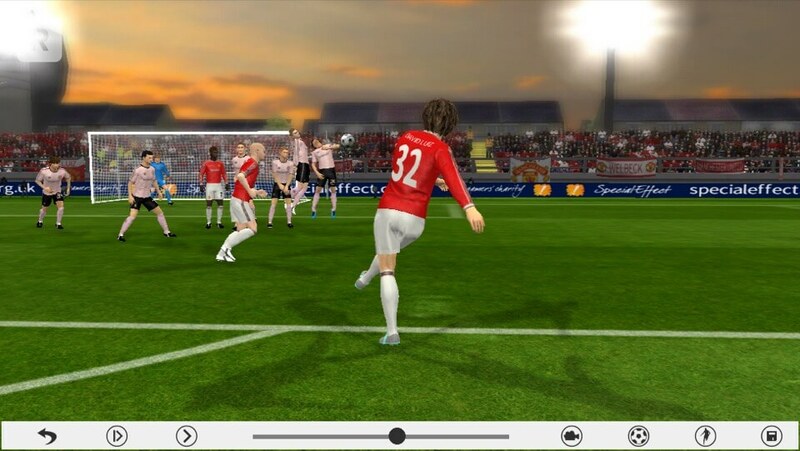 First Touch Games, the men behind amazing soccer games like First Touch Soccer and Score!, released their latest installment from Dream League series, and it’s called Dream League Soccer 2016. 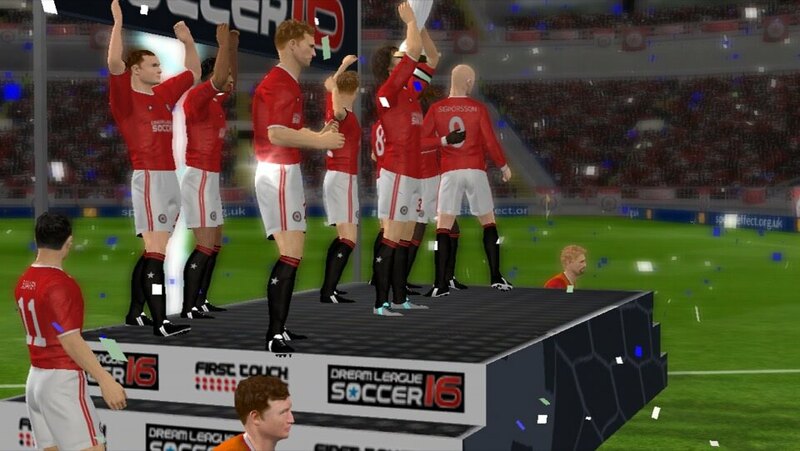 Dream League Soccer 2016 coming with the exact same premise from its predecessor. You’re given a team with super weak members, with some choices to recruit two strong players. Then with these members, you have to climb up the rank to the division where all the famous club gather, the Elite Division. Slowly but sure, with every match you’ve won, your team will also be getting stronger and stronger. Your players are also able to develop themselves, making the stronger than before. 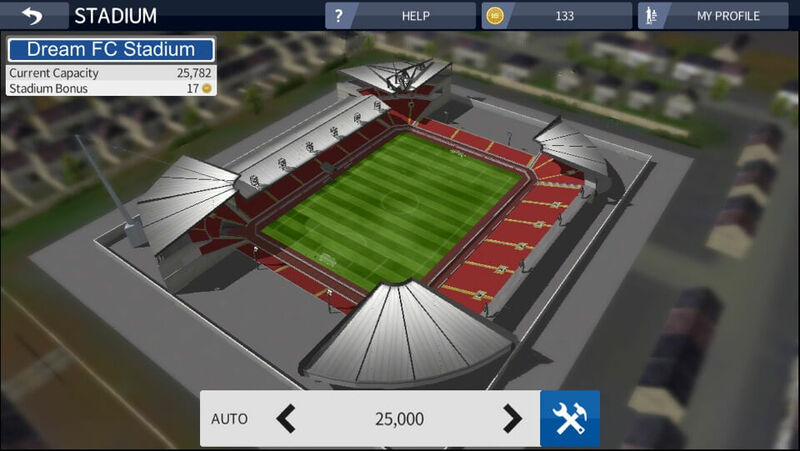 You can also develop your club into a bigger club by expanding your stadium capacity. By winning matches, you will earn more coins that you can use to either expand your stadium, develop players, and even acquire new players. With the official FifPro licensed players, you will be able to construct your team with superstar players like Diego Costa and Aaron Ramsey. Dream League Soccer 2016 brings a whole new experience to those of you who have Metal-based device or next generation device. 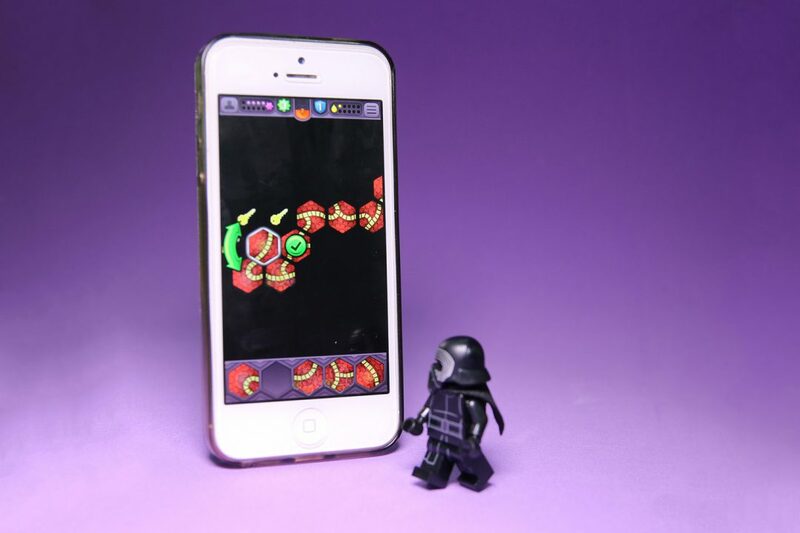 With 60 fps, you will have a smoother graphics on your device. AI on DLS2016 also received updates that will form a more challenging experience. Control-wise however, it’s more or less the same with other First Touch Games products. You will have dual-stick to control the players. D-Pad to move player, and A,B,C to shoot, pass, and long pass respectively. Upon each match, you will be awarded with some coins that can be used to strengthen or expand your team. The amount of coins that you’re receiving will according to your team performance. The more goals you score, the more coins you will achieve. You can set your tactics with your available players. There are several preset tactics that you can choose, in addition to team’s mentality, Attacking, Defending, or Moderate. It’s all up to you. Player also have the so-called stamina. Play a player too much, their stamina would drop (unless the player has high stamina stats), and he won’t be able to run fast inside the game. If you’re ignoring his condition, an injury will surface and hit the player. There are two type of competitions that your team will compete. The first one is the division, sort of like league where you will compete with other team the whole season. Then there also the other competition where sort of like the FA Cup where all the team from all division will be playing against each other. So in this cup, you can expect to face Real Madrid with Ronaldo and Bale inside the team. If you’re going to move to higher division, you have to be a winner in your division, plus, your stadium has to be able to hold certain number of visitors in one match. Otherwise, you won’t be able to move up even if you’re winning the league. That’s why you with the coins you get from the matches, you can recruit extra team member to join your team. There won’t be any complicated matters like contract talk or the team owner is refusing to give the player to you. Nope, it is as simple as you have the coin, you can get any player you want. You can also sell the unwanted player with half the market price. 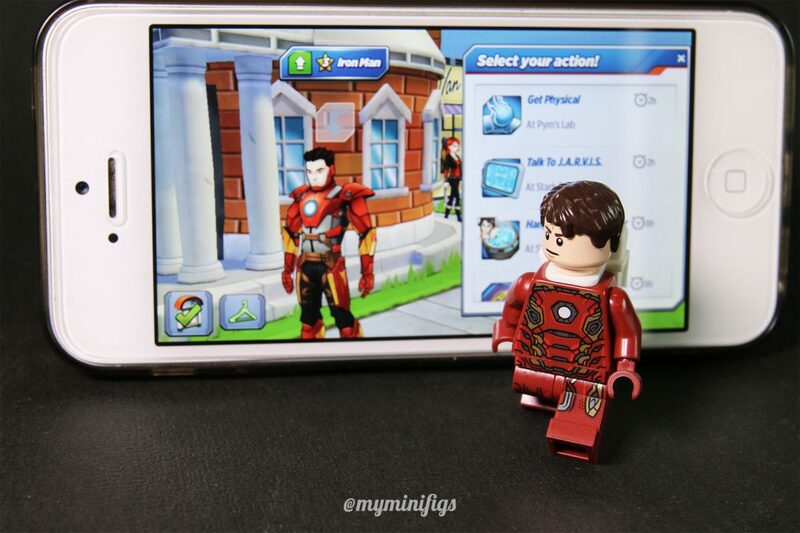 You can also customize the kit and the logo appearance from the default appearance. The only thing you need to do is paste the URL for the kit or the logo. You can’t use the one from the previous Dream League though. The kit has to be at least coming from First Touch Soccer 2015, you won’t have any trouble use the kit from FTS2015 as well. Use this link and just copy the image URL and paste it inside the game and you will have your new kits. 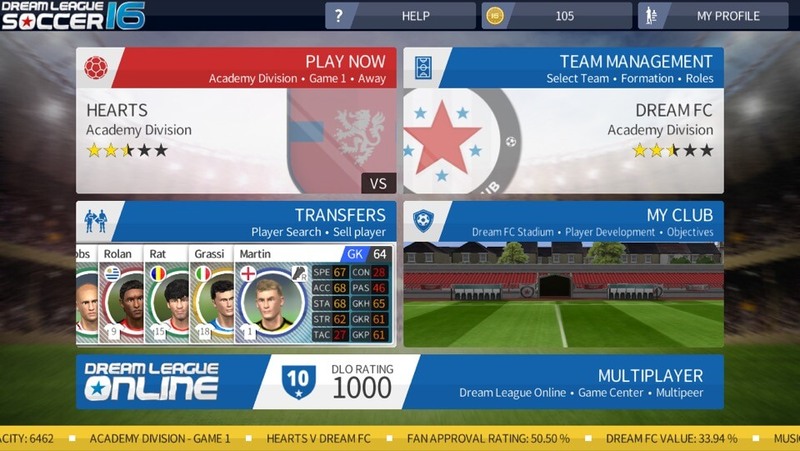 Dream League Soccer 2016 also supports multiplayer game. This feature is heavily rely on Internet Connection. So if you don’t have a strong connection, the game might be felt a bit too sluggish, fps too low so you couldn’t play properly. There’s also Game Center support and also Wi-Fi/Bluetooth so that you can play against your friend near you. The later feature is way smoother since they have their own network. There aren’t much to offer from Dream League Soccer 2016 besides the chance to build your own team consisting of superstar in soccer. 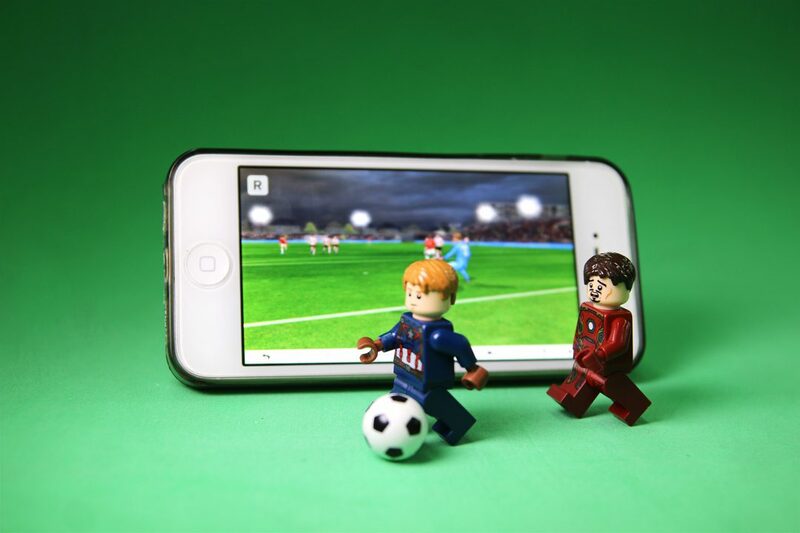 Even so, I love the ReplayKit addition that enables you to record your goal or chance that you made during the match. I also love the custom kits feature. Although it’s not a new feature, I’m still happy because it gives you a more personal feeling toward the game. In my case, I right away search for Manchester United 98/99 kits when ‘Fergie Babes’ are on their peak of performance. Just like many other F2P games, there are a lot of limitation that they’re trying to put in order for us to purchase their IAP. As always, I will try to crack their hole to see if there’s something that I can do to get the most out of this game. Before we get into the tips, I want to clarify that all the tips that I’m gonna give to you is only valid for playing against the AI, not the real human. 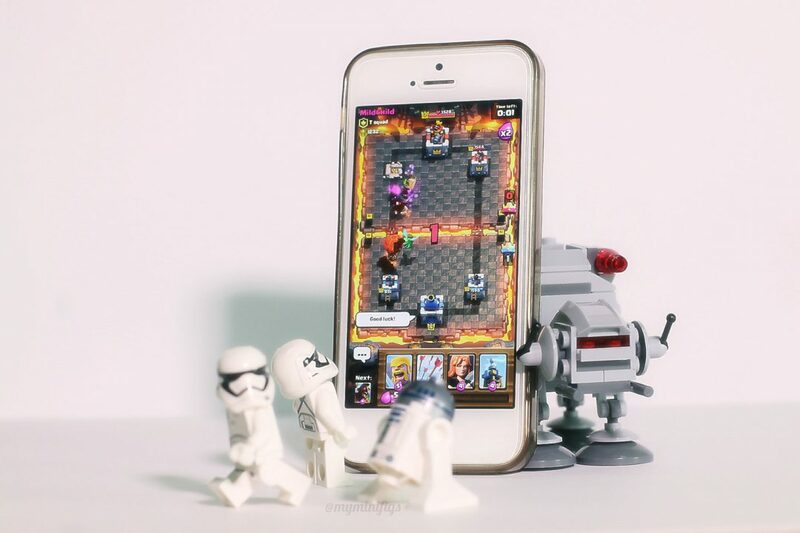 Multiplayer isn’t easy and unless you have a decent team, you will face some real difficulty playing against other players, especially those who pay to build decent team. So here are my list of tips of playing Dream League Soccer 2016 for those of you who want to play from scratch and pay with your time. At the start of building the team, you need to pick the striker as your captain. You need a good player since the more goal you score, the more coins you’ll acquire. You will also receive 1000 coins to buy the next player. Use this to buy another CF to help you create a powerful duet. Afterwards you will need to save to train these two in order to be the best on the field. Speed is the most important aspect in this game, so make sure you have two blazing fast strikers in your team. To make sure you score a lot of goal, when you’re doing one on one and your player is already too close, just lob the keeper, it will do the trick even if it’s a defender with awful shooting stat. You can also access some fancy skills like Roulette or Matthews Feint by swiping the screen while your player is dribbling. Swipe up, down, left, and right will give you different types of dribbling. However, you have to make sure that your player has a decent control stats, otherwise you will lose the ball. There’s also double tap while dribbling to get you the last feint your player did. You can use this trick before you’re expanding your stadium. Don’t expand your stadium right away, but credit it little by little. Whenever you have coins, expand it until you meet the requirement for the next division. Also, when you expand, try to find the cheapest. To do it, reset the stadium expansion offer then try to press the upgrade button again. Do it until you have the cheapest upgrade for you. One thing before I finish this article, here is a list of achievements that you can achieve from the previous Dream League Soccer that still available for this version. This list is taken from First Touch Games website and I’m totally just put it over here. All credits to the guys on the First Touch Games. I think with the FREE price, it’s pretty fair that Dream League Soccer 2016 isn’t giving you something new besides updated database and new player. It’s a decent game, but nothing special ever comes out from this game. Nevertheless, if you’re a huge fan of football and simulation game, Dream League Soccer 2016 still is a game that will give you joy.